The other Inzaghi had a great season last year. In fact, he’s nominated for coach of the year in the Gran Galà del Calcio awards. But this season has been more difficult. Lazio did enough against Sassuolo to earn the point in their 1-1 draw and pull ahead of Milan on the table. 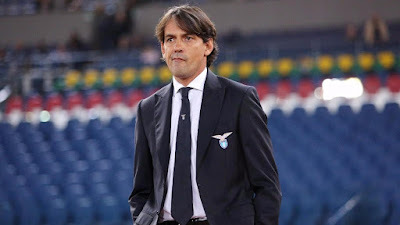 For that match, the other Inzaghi lined up: Strakosha; Luiz Felipe, Acerbi, Radu; Patric, Parolo, Lucas, Lulic; Alberto, Milinkovic-Savic; and Immobile. He will be missing Lucas due to injury, while Durmisi and Caicedo are doubtful. It might be easier to mention the players that Gattuso does have available, but here are the ones he does not: Higuain is serving his first game of a two-match ban that was upheld on Friday. Strinic has been cleared to train again and training all week, however it will likely be at least four weeks before we see him take the pitch again. 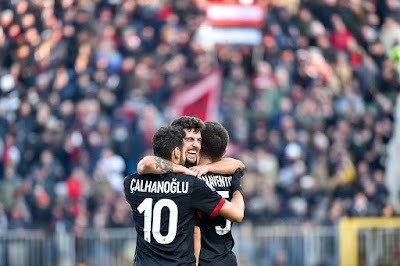 Long term injuries are Biglia, Caldara, and Bonaventura. 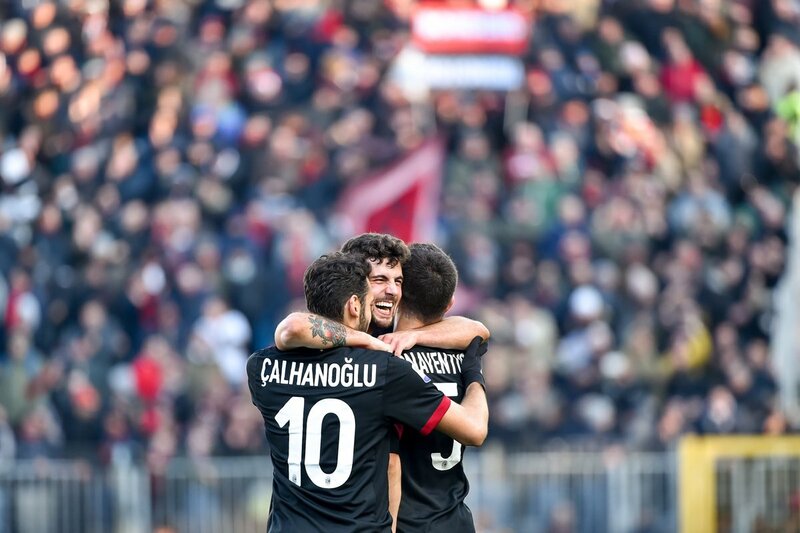 We are also missing Romagnoli and Musacchio for on and two months respectively. 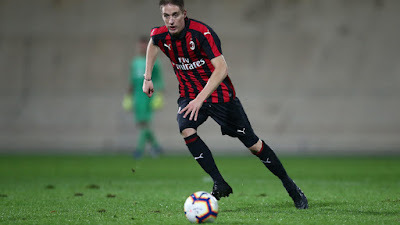 Available but injured are Calhanoglu and Calabria. Conti is back and available, but probably not match-fit. Also probably not 100% are Rodriguez and Kessie, but they have been playing through their knocks all season. It will be interesting to see which players Gattuso lines up at all, let alone what condition they are in. Speaking of condition, many are worried about the condition of the Olimpico pitch. We are expected to play there after at least 48 hours straight of rain, and a rugby match being played there today. Which of course sends me back the Injury Apocalypse we spoke of on the last podcast. A pitch in poor condition could easily take out the rest of our team. This won’t be an easy match, nor is it an easy match to predict. In his press conference, Gattuso said there are no excuses with our injuries, but then made excuses for the injury apocalypse. So I am willing to use injuries as an excuse if we don’t get the ideal result. Also the rain, the rugby match, the pitch in general, or any other excuse I can think of. Because injuries impact more than the players who are physically injured. They impact the mentality of the whole team. And that is why I can’t blame them if Milan are falling. This match will be shown LIVE on ESPNEWS and ESPN Deportes USA in the U.S.